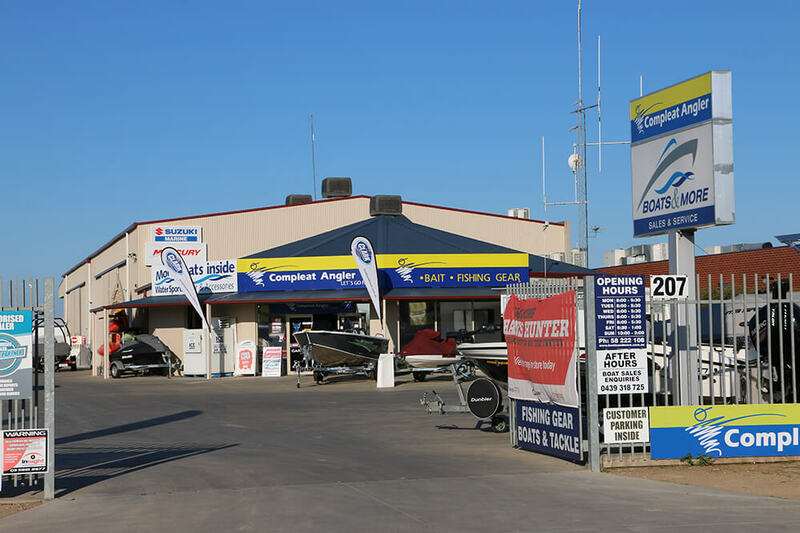 We stock boats from MB Boats, Camero, Polycraft Larson, Anglapro, Clark, Seajay, Aquayak and More! 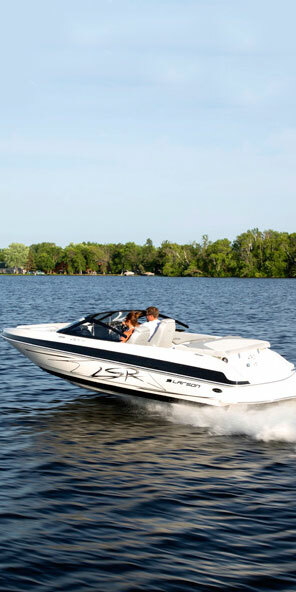 Click a category below to find the boat of your dreams. 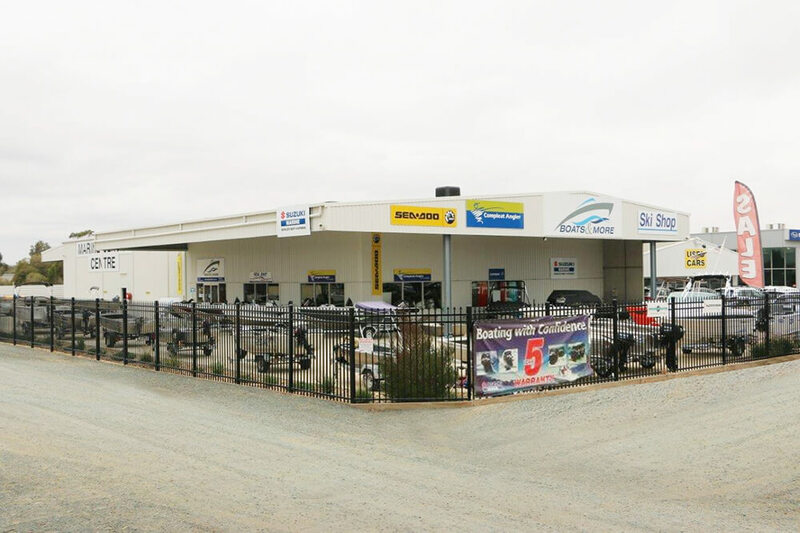 We have a range of boats on display at our stores in Shepparton and Echuca if you want to come in and chat to our friendly staff about your next boat. 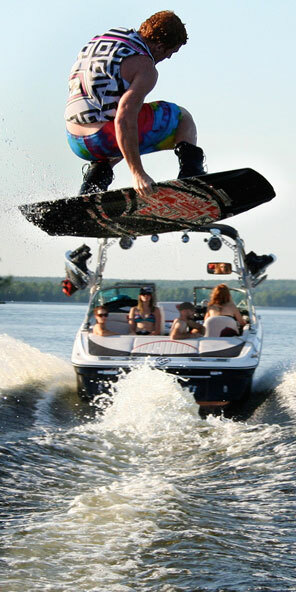 Wakebaording and waterskiing boats from MB, Polycraft & Camero. 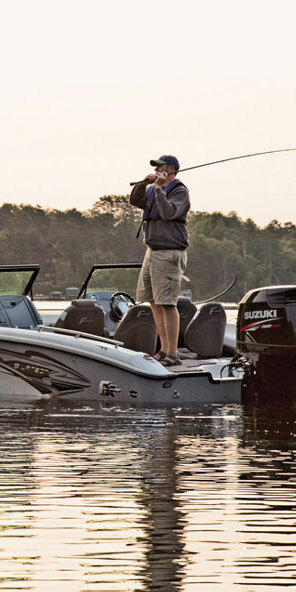 Bow riders by Larson Boats. Fishing boats by Haines Hunter, Larson FX, Anglapro, Seajay & Clark. 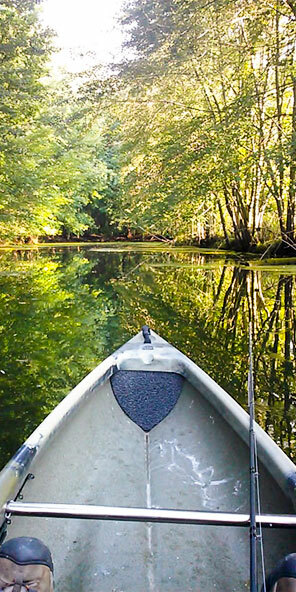 Kayaks by AquaYak and Native Watercraft.